van Bommel Schoenmode - Shoes in Breda. The name “Van Bommel” is nearly a shoe symbol in Holland. 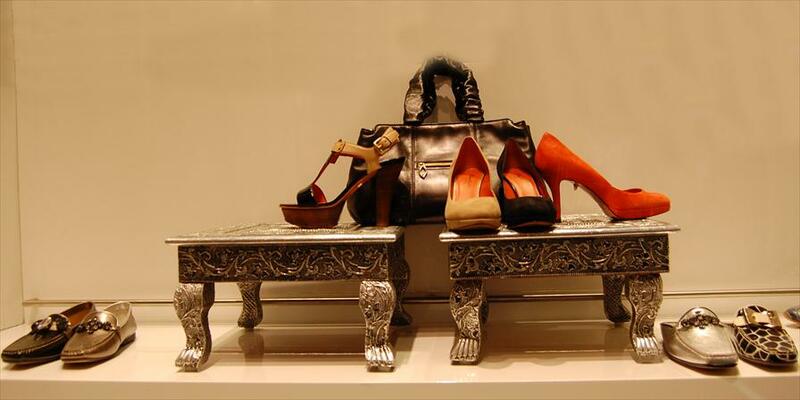 You will definitely find great shoes here, for ladies and gentlemen. In addition to the large Dutch “Van Bommel” collection, you will find shoes here from top brands like Santino, Van lier, Maripe and Paul Green. Keywords for the collection are: appearance, quality, fit, and durability. Van Bommel shoes were prominent from the moment a great-great grandfather founded the factory in 1734 in Breda. Hein van Bommel was literally born in a shoebox, and carried on the tradition by becoming owner of one of Breda’s most renowned shoe shops: Van Bommel shoes. This speciality store radiates luxury and experience. Mother & Daughter, Father & Son, all feel welcome here. The beautiful presentation, the warm and spacious ambiance, the professional personnel and superior service make buying and trying on shoes very pleasurable. Hein van Bommel’s great great grandfather started working with shoes in 1734. From that moment Van Bommel has become a shoe dynasty. The shoemakers have kept up this tradition for over 300 years now. Gentlemen: Van Bommel, Van Lier, Greve, Mephisto, Santoni, Magnanni en Giorgio. Ladies: Wolky, Everybody, Footnotes, Maripe, Paul Green, Vic Matie and Janet&Janet.